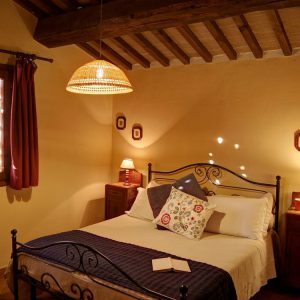 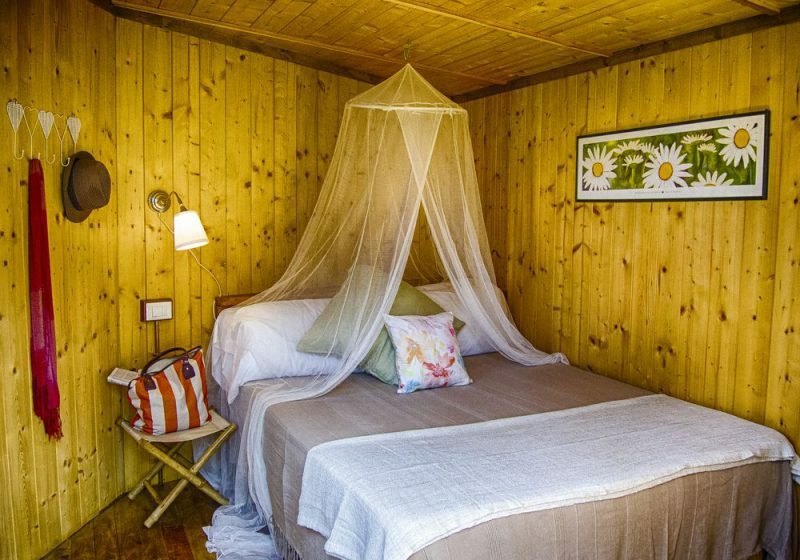 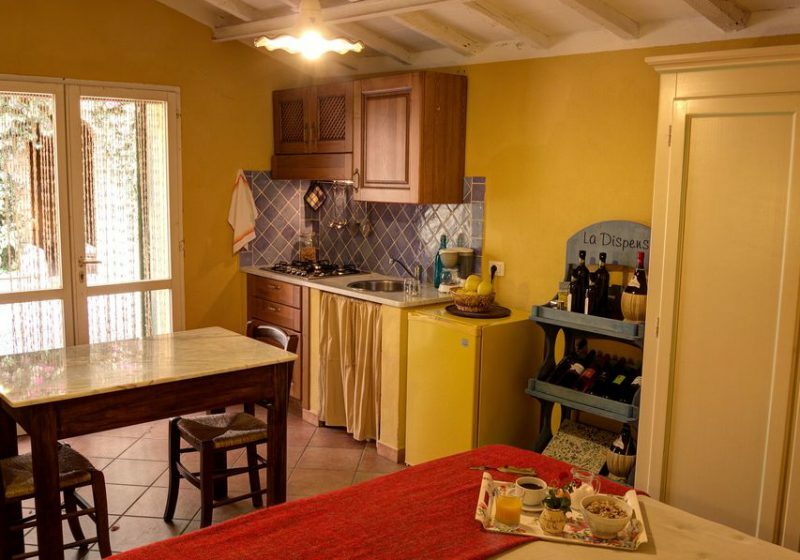 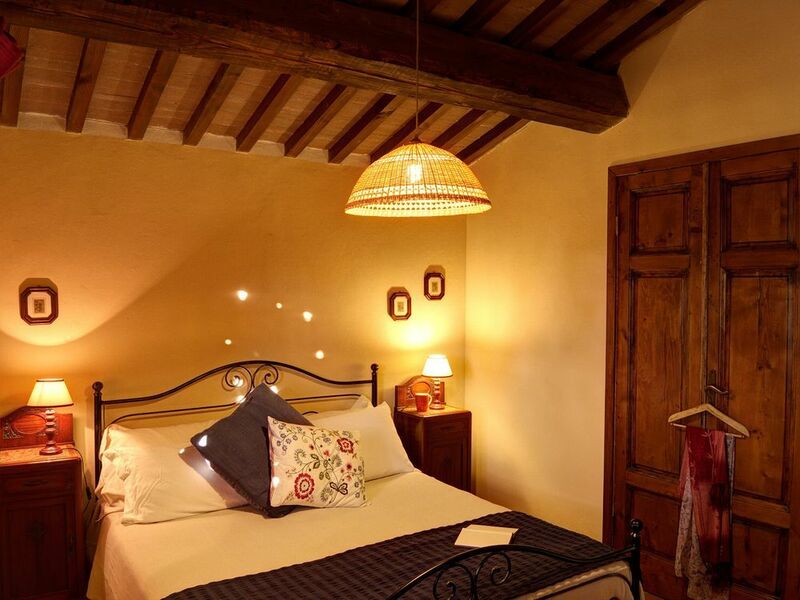 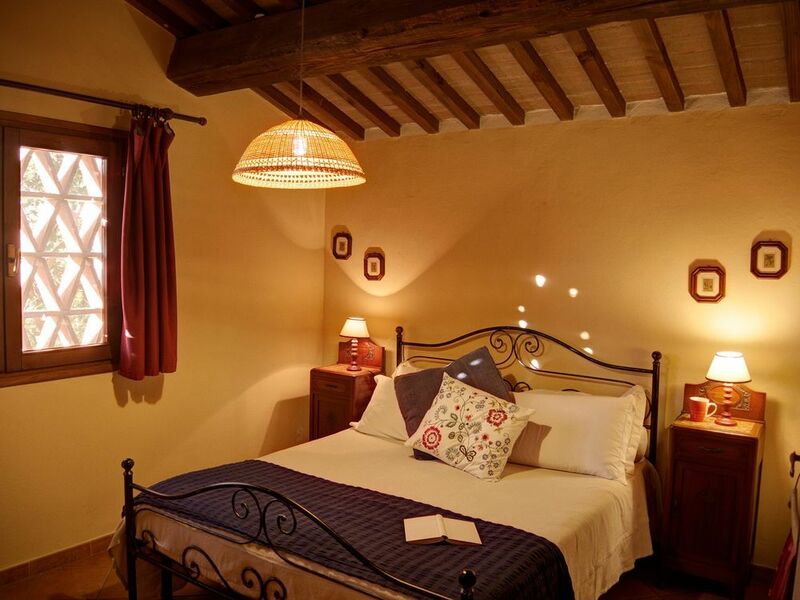 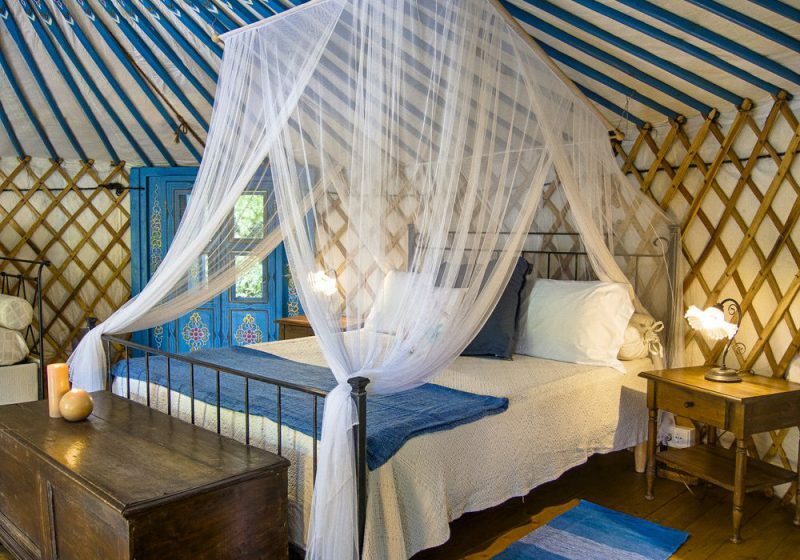 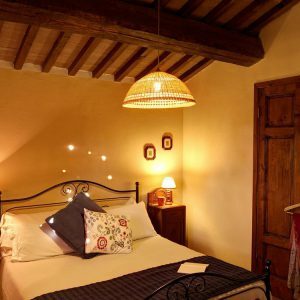 If you want to immerse yourself in nature, but you want to be within easy reach of town, of the sea, the shops, or are looking for a romantic place, or if you want to make your dog happy, then Le Capinere is perfect for you. 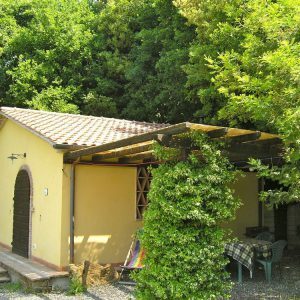 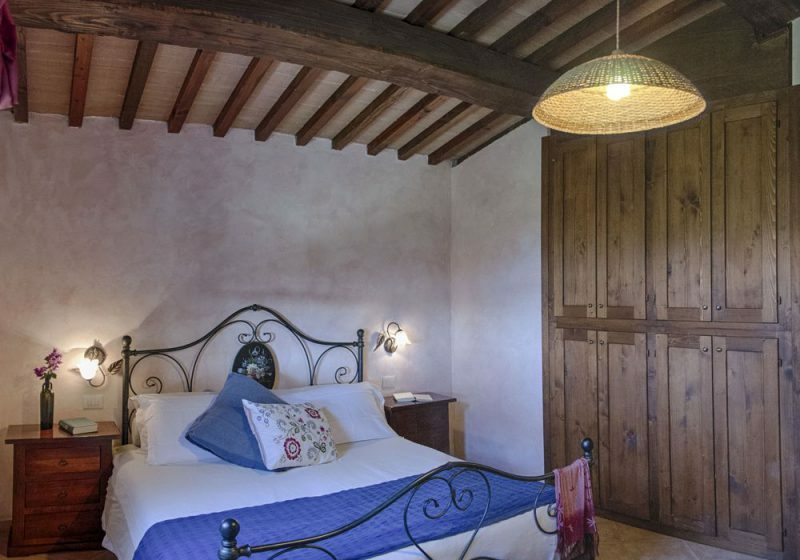 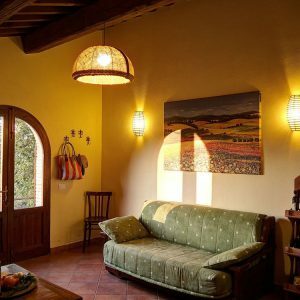 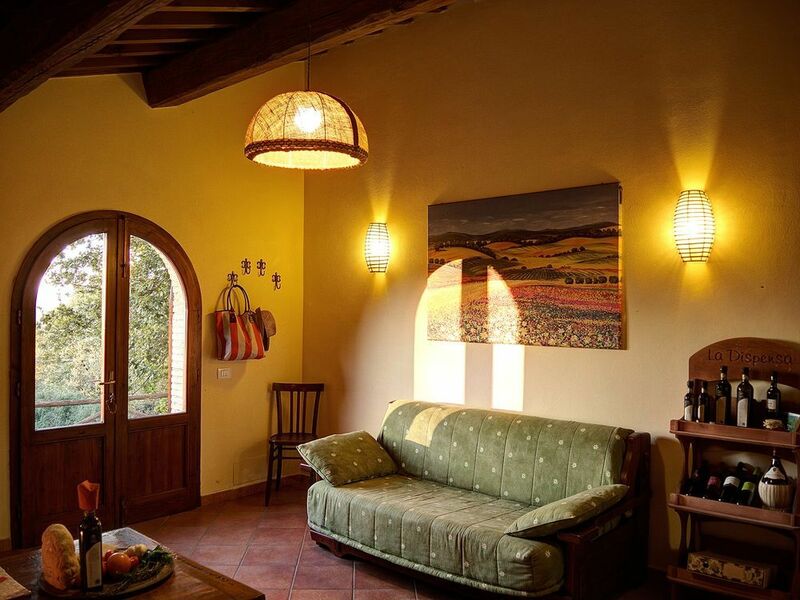 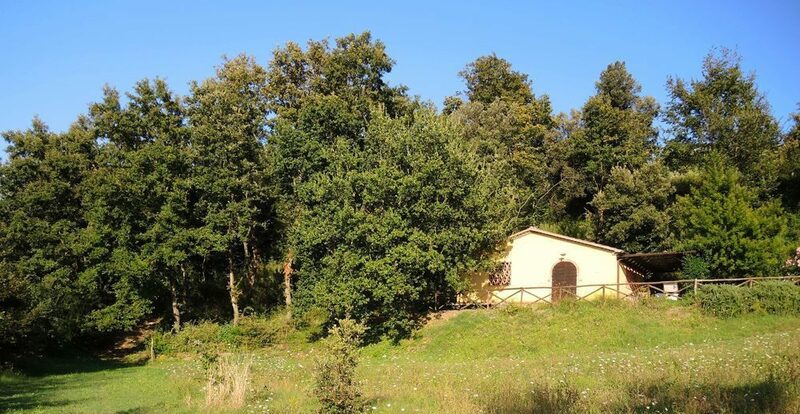 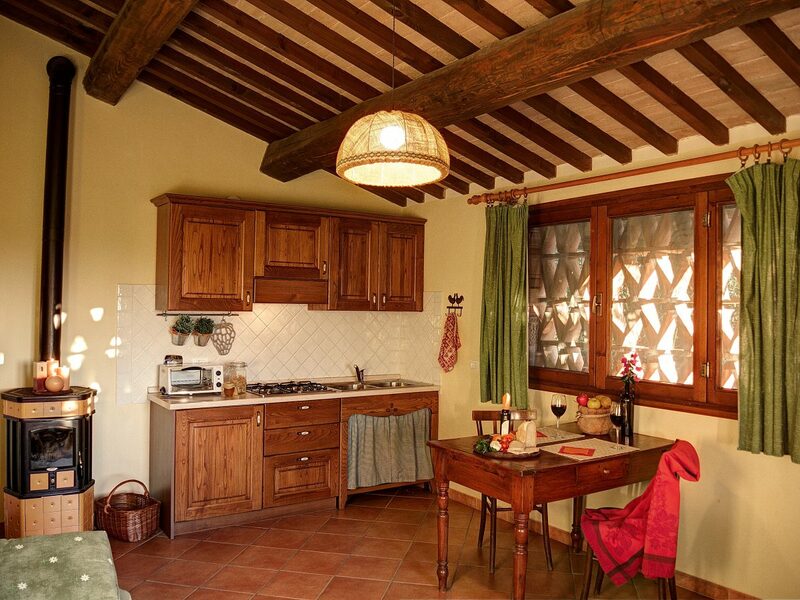 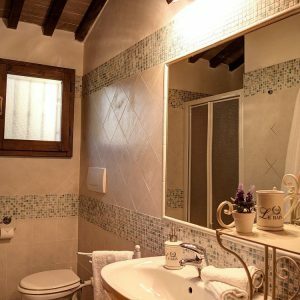 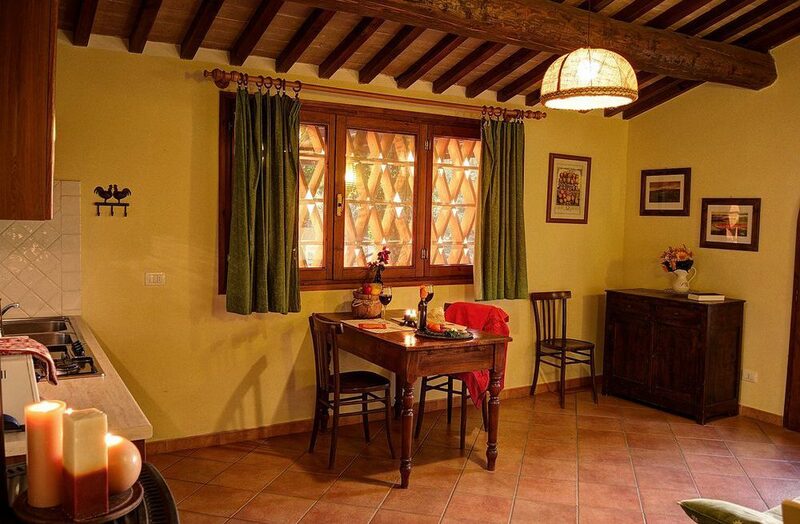 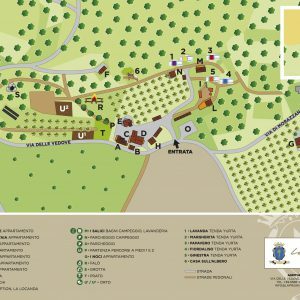 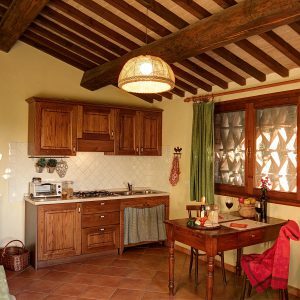 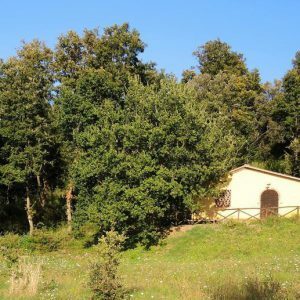 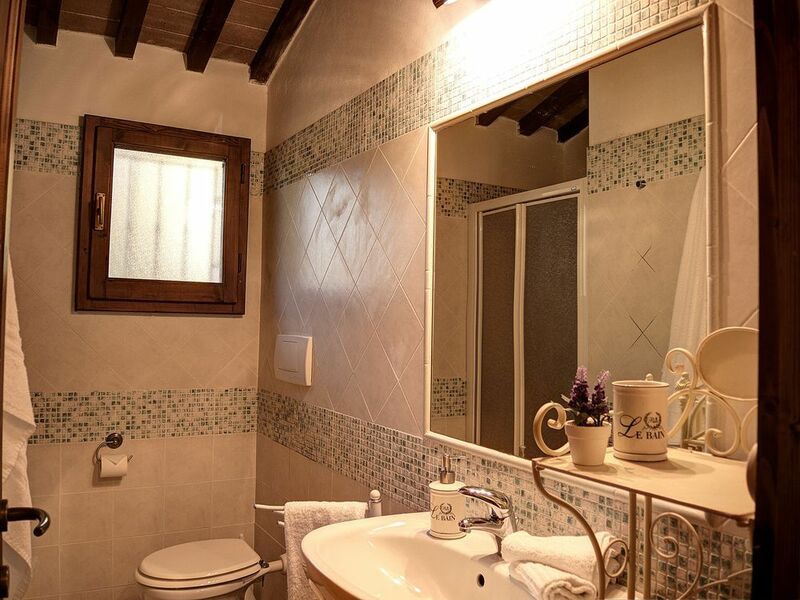 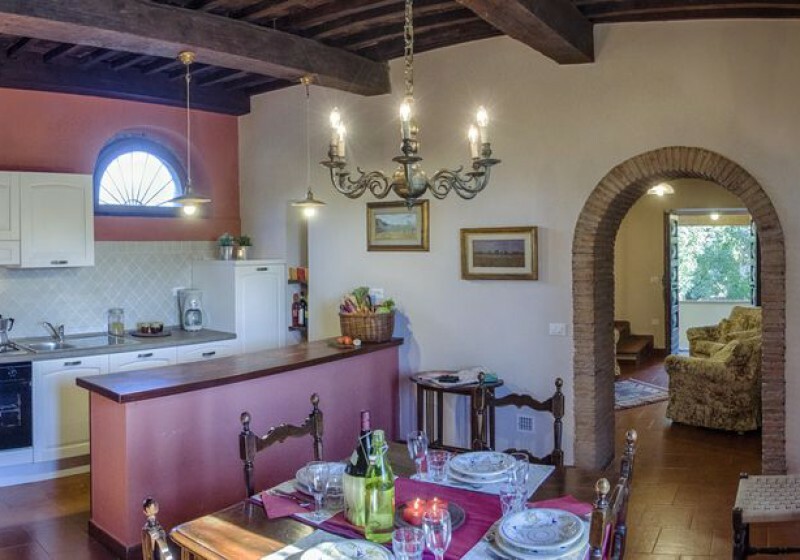 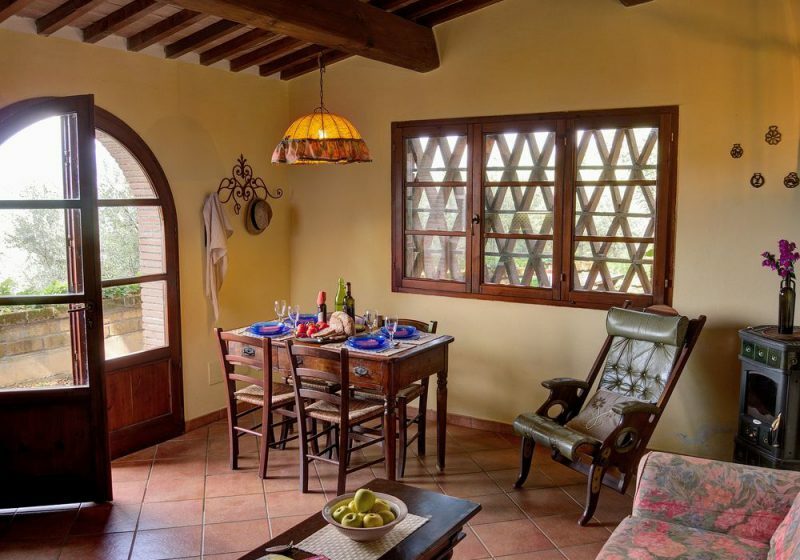 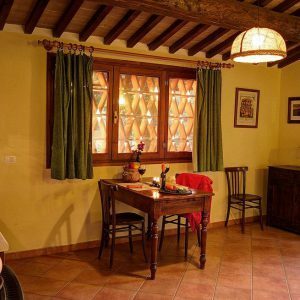 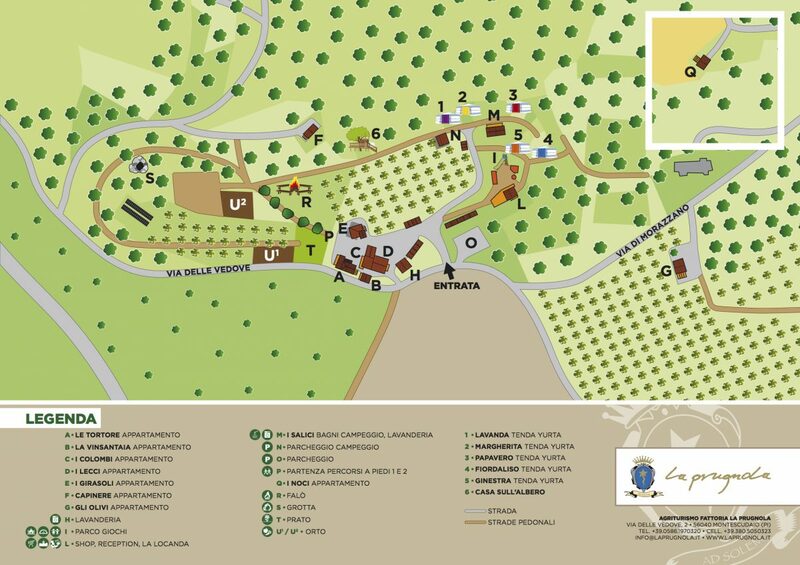 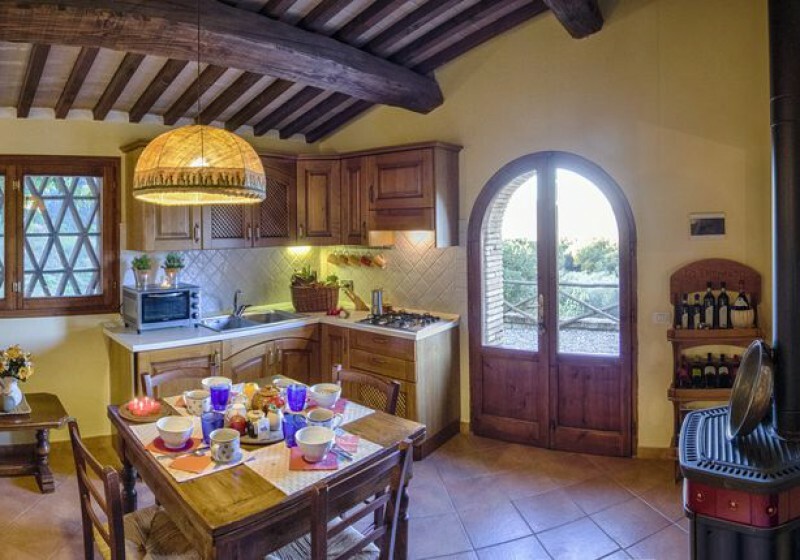 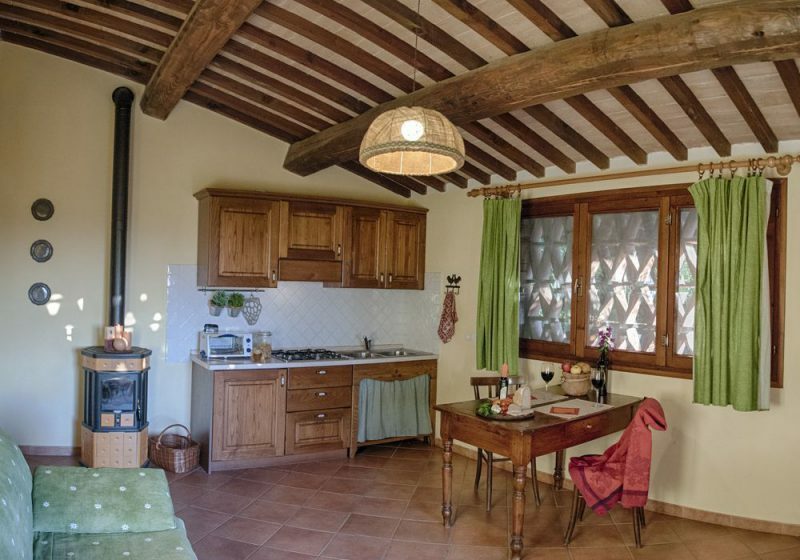 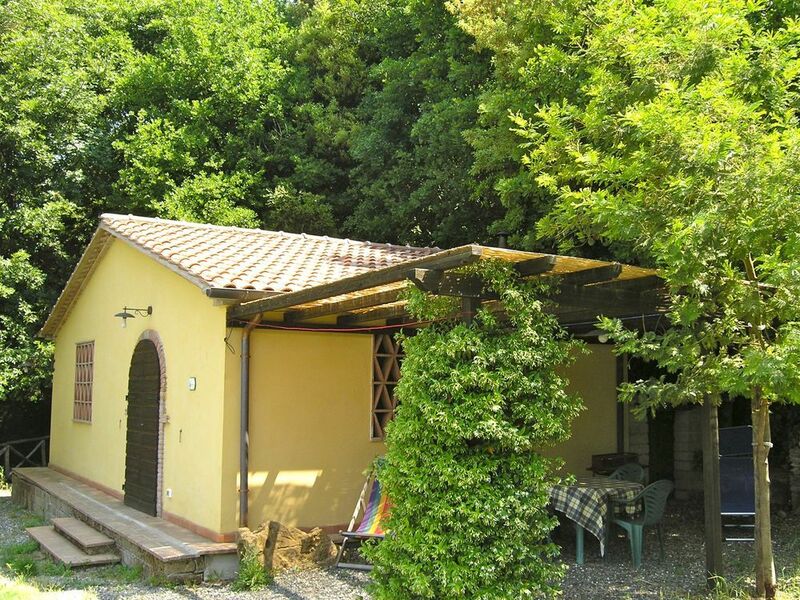 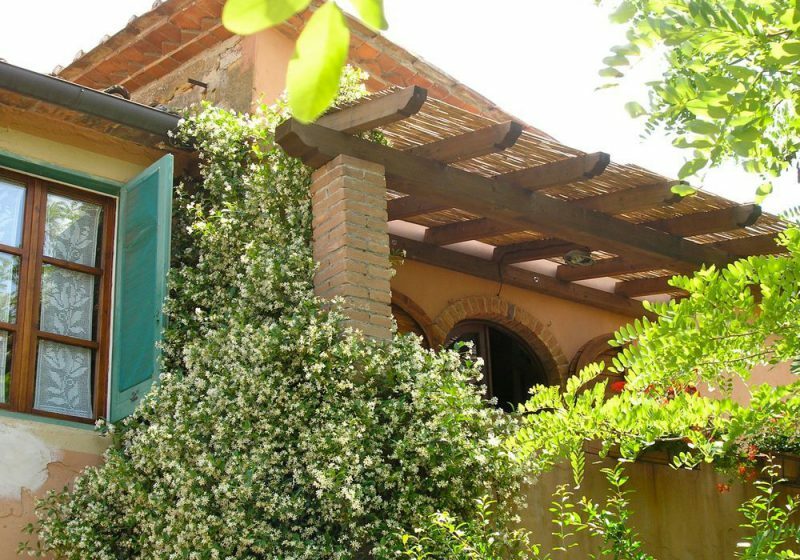 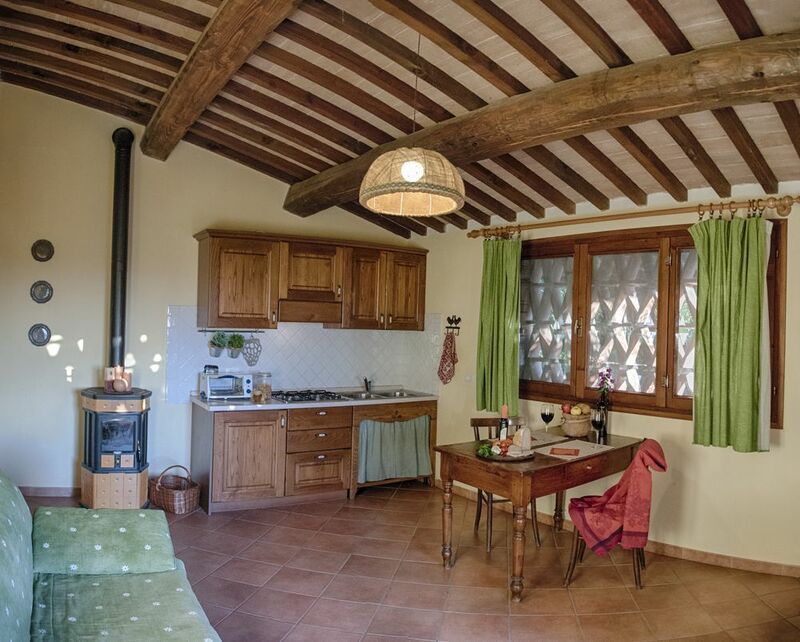 Completely independent, the cottage is surrounded by greenery and overlooks a small orchard, with a marvelous view of the sea and of the Tuscan archipelago. 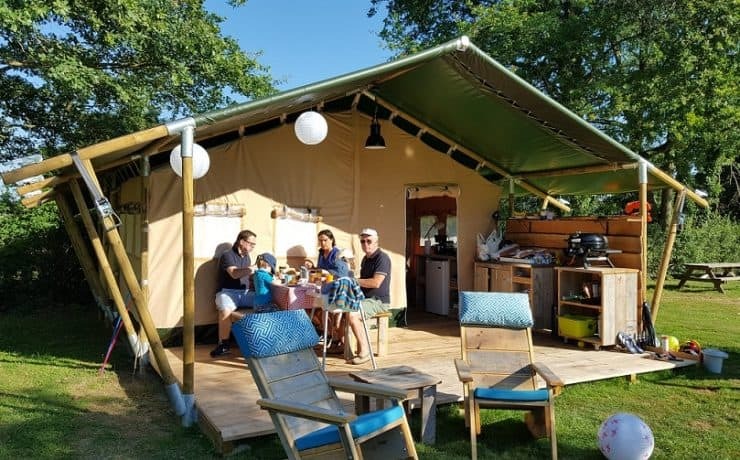 wooden pergola with garden furniture, table and chairs, where you can have your meals enjoying the view and the sunsets. 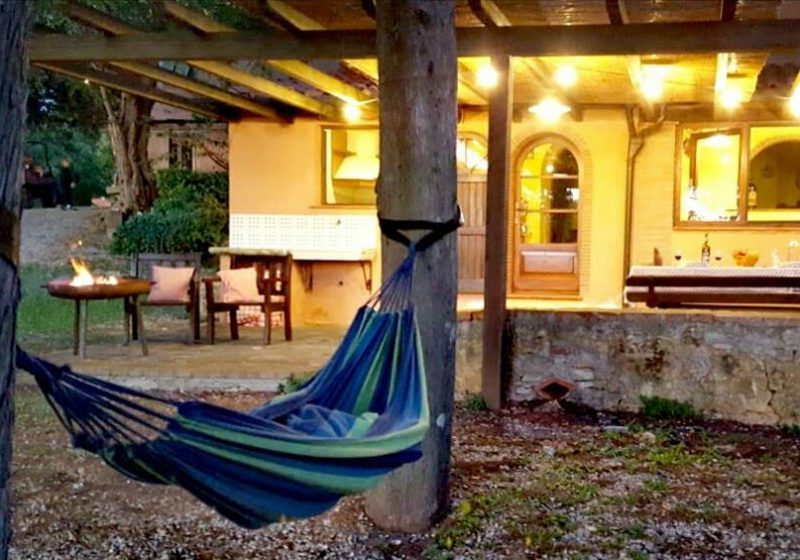 Recommended accommodation for those who bring pets.